hen my son was born a few years ago my wife asked me to take photos of him each month on his "birthday". I know, I know, but as a smart husband I obliged. 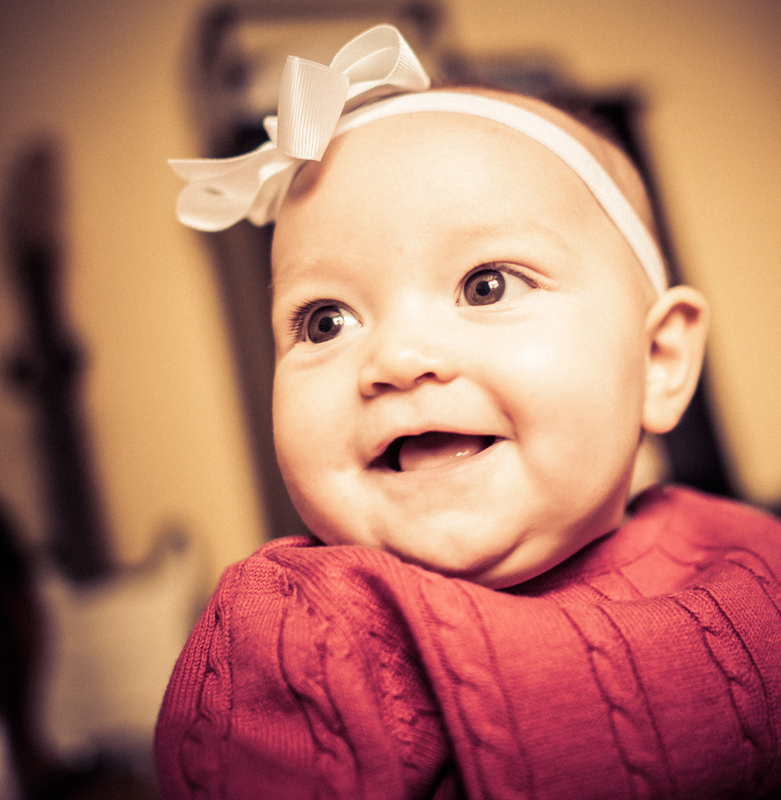 And now that my daughter is 5 months old today i snapped another round of "birthday" photos. shot this with a Nikon D800 and some nice afternoon sunlight.